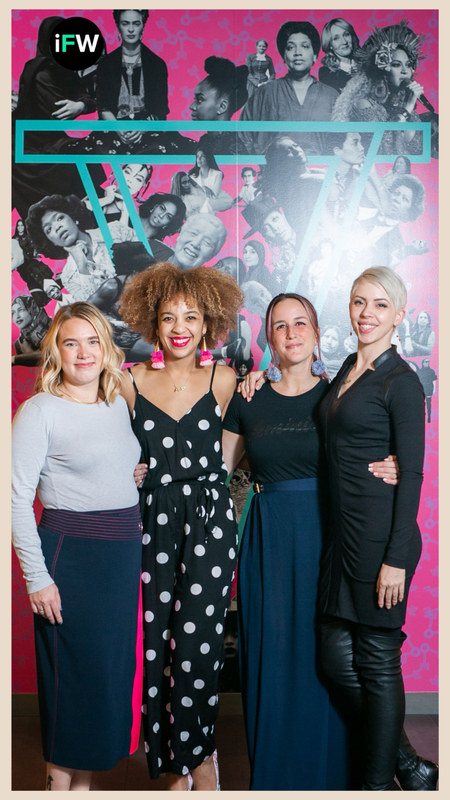 My co-founders and I started iFundWomen to solve a problem: there is a complete lack of funding options for early-stage entrepreneurs. Only 1% of companies, regardless of the gender of the founder, will ever raise venture capital. So, what do the other 99% of startup founders do? They max out their credit cards or they try to take out a bank loan, and nobody should go into debt funding the early days of their startup. 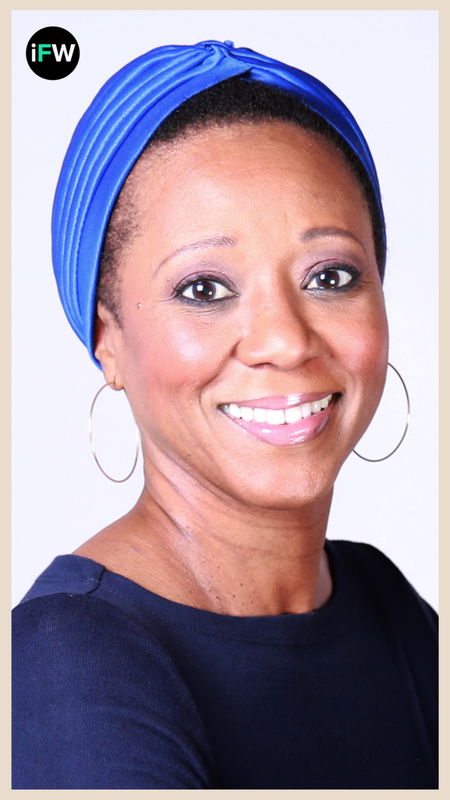 But the funding gap for women entrepreneurs is not just about a lack of access to capital. Lack of access to coaches and mentors who have “been there, done that” to guide them in the process, and lack of access to a community of sisters in the hustle raising money alongside you are also huge barriers. Most of you reading this can totally relate to this problem: being a solopreneur, feeling isolated and alone, racking up credit card debt, just trying to make your entrepreneurship dream come true. We see you, we are you, and we get it. Sarah, Kate, Olivia, Zeina, Maya, Stephen, and I know about this problem in a very intimate way because we are our own customers. We built iFundWomen for us – for female founders. There are 111 million of us around the world who are seeking the capital, the coaching, the creative, the community, and the connections that we need to launch and grow businesses. And we’re on the same exact journey that our customers are on, we’re just a few stages ahead. So, this past fall, after raising a seed round to invest in tech and talent (thank you to the amazing, feminist men who funded us quickly), the time came for us to raise even more capital. It also occurred to us that we were a company named iFundWomen without any women on our cap table, and that needed to change. So, when we received an announcement from The Wing about a new startup accelerator they were launching with _able called Wingable, we jumped at the chance to apply. 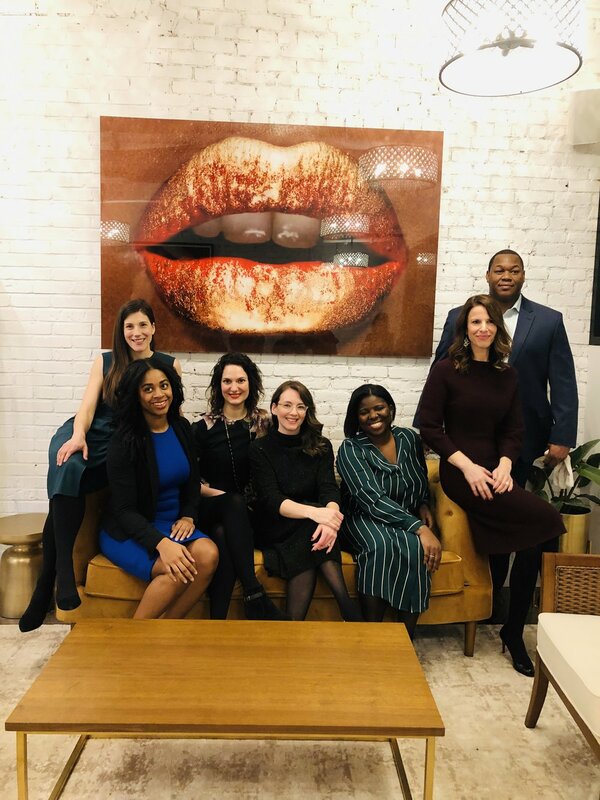 Not only was this an opportunity for iFundWomen to raise much-needed capital from female investors, but this was also the chance for the coaches to get coached. 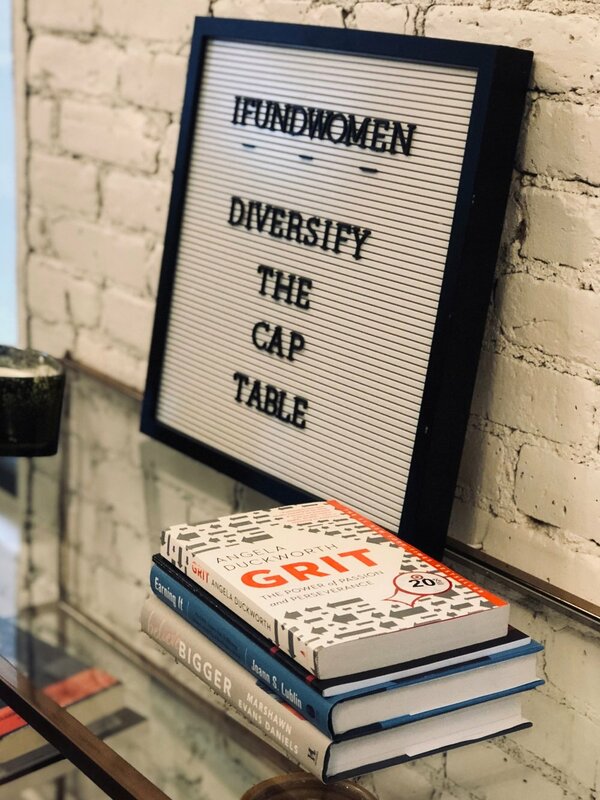 The moment that iFundWomen was named as one of the 10 companies chosen for Wingable, was the moment we knew that we were embarking on a mission to diversify our cap table, and we were SO READY. 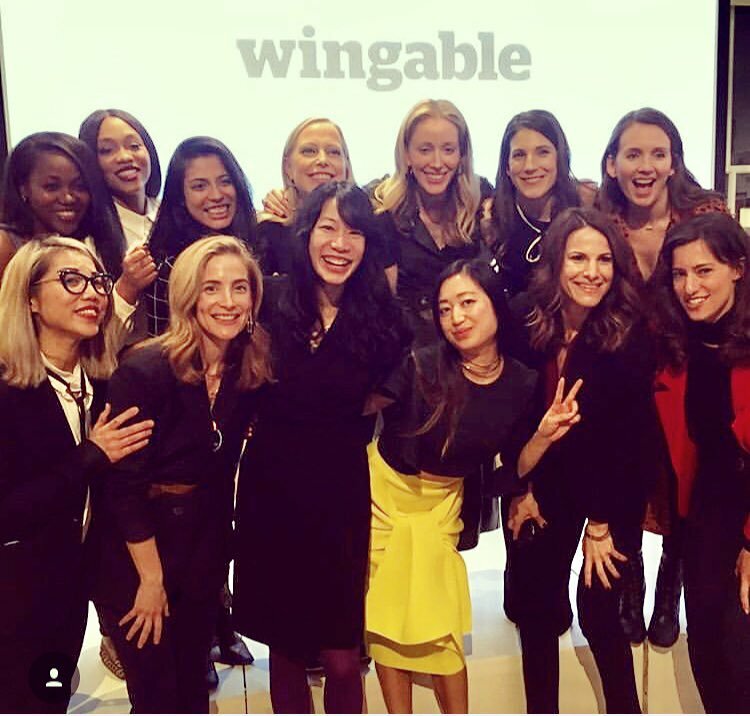 Wingable was a six-week startup accelerator unlike anything we had ever experienced. 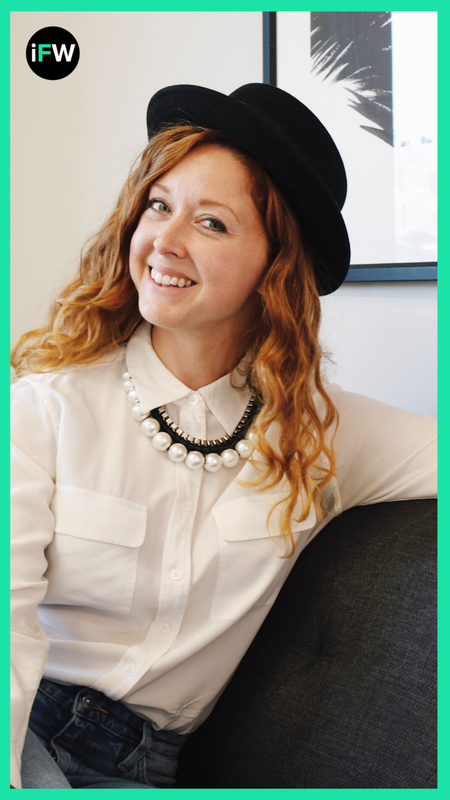 We learned how to build a women’s brand from the experts who helped Audrey and Lauren build the Wing. Because of the access to the Wing’s team in all areas of their business - from design thinkers to lawyers to programming experts (not the computer kind, the IRL community kind) - we were learning from the best and we could not take notes fast enough. 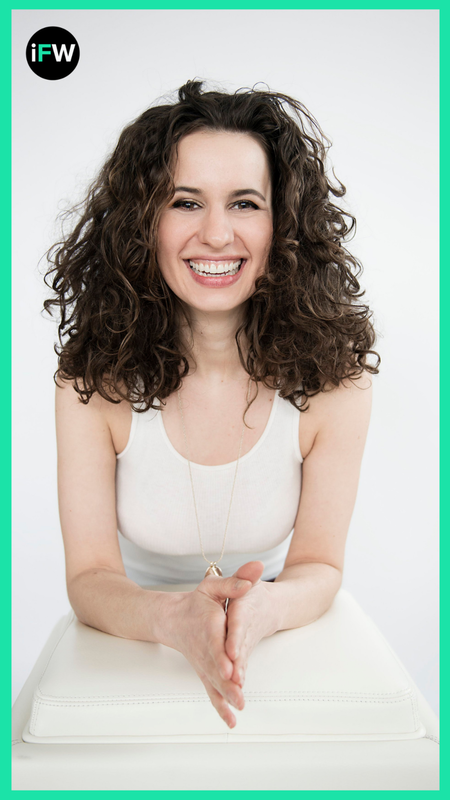 It was clear that Amanda Eilian and Lisa Blau, the partners of _able, understood the immense impact that the combination of funding, coaching, and connections would have on all 10 companies who made it in. These were the principles that Amanda & Lisa valued most as women investors, and this is what our cap table had been missing all along. Wingable, and the subsequent investment from _able partners, was the first check we received in our round. 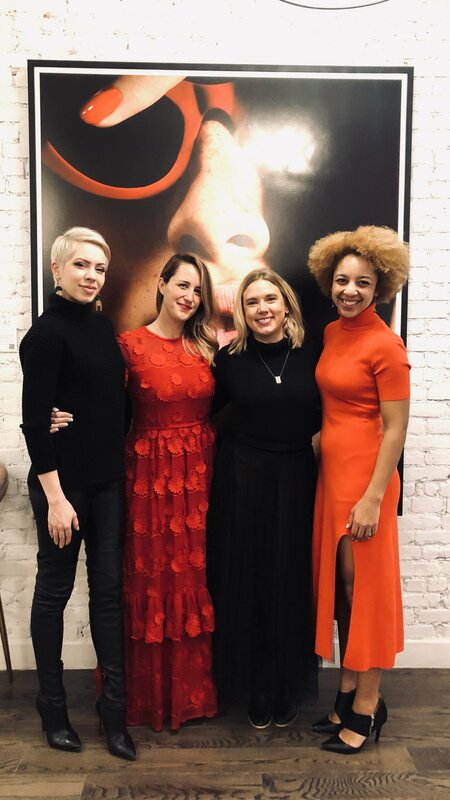 That feeling that our entire team felt - being validated by the tastemakers who were invested in some of the hottest women’s brands like The Wing, Goop, and Daily Harvest - was a startup founder high like no other. We were on our way to diversifying our cap table! Ok, so how did we raise the rest of it? 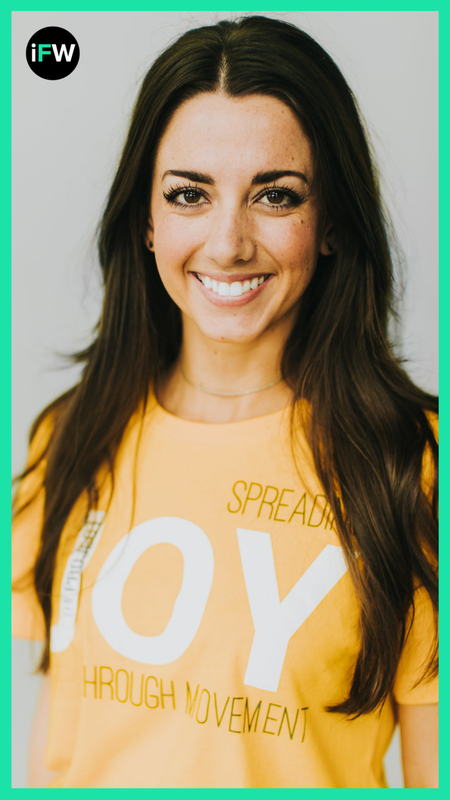 First, we fundraised with intention, making a commitment to walking the walk and building a fundraising strategy that was representative of our brand, our mission and the problem we are solving. Second, we fundraised within a community. To us, diversifying our cap table meant not only bringing on investors who reflected our company’s values, but also conducting our raise in a way that celebrated the powerful magic that can take place when you get a bunch of badass female leaders in a room together IRL. And it was truly magical. 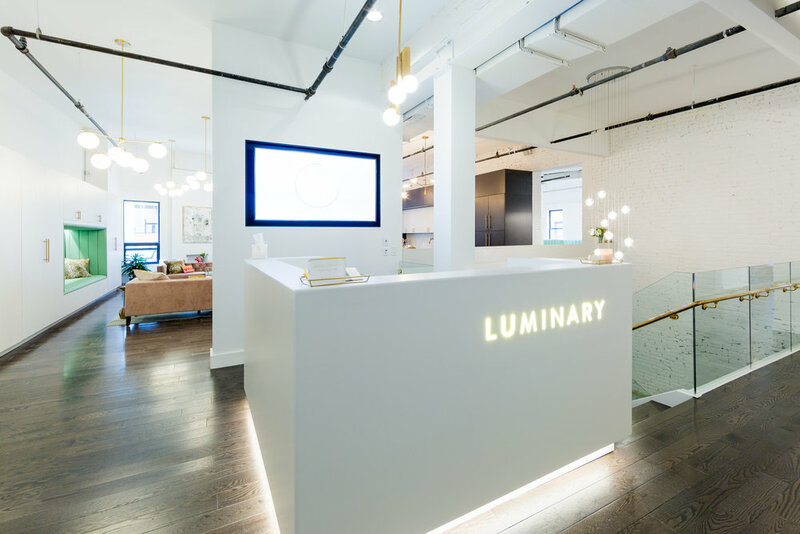 We invited 40 potential investors to join us at Luminary, a space in New York City, that was funded on iFundWomen, to experience the value of our product, to hear the founders mission and vision, to meet our team, and to really talk to our customers. We called it “The iFundWomen Off-Road Show” because we didn’t leave our block to do the meetings. The investors came to us. Why? Because we selected a highly curated group of women who we KNEW put their money where their mouths are. This was a no-BS group of power ladies who were already invested in female founders, and came to play. 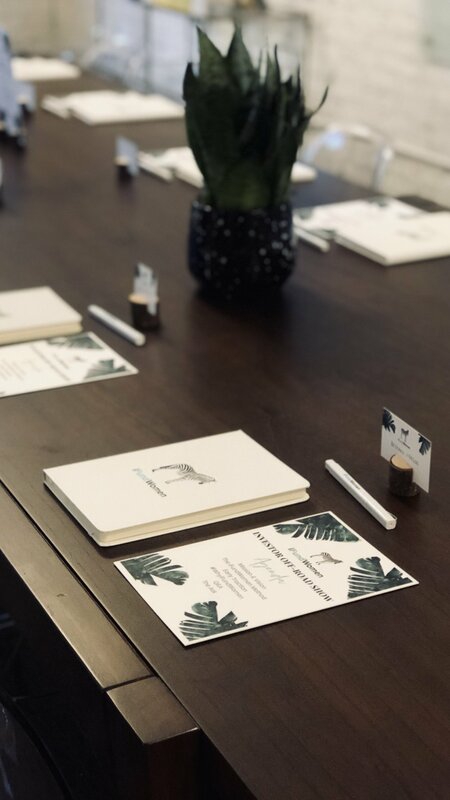 The opportunity to pitch your business to a room full of passionate, brilliant women who just get it cannot be taken for granted and iFundWomen’s Off-Road Show was a moment that is now etched into our company’s history. 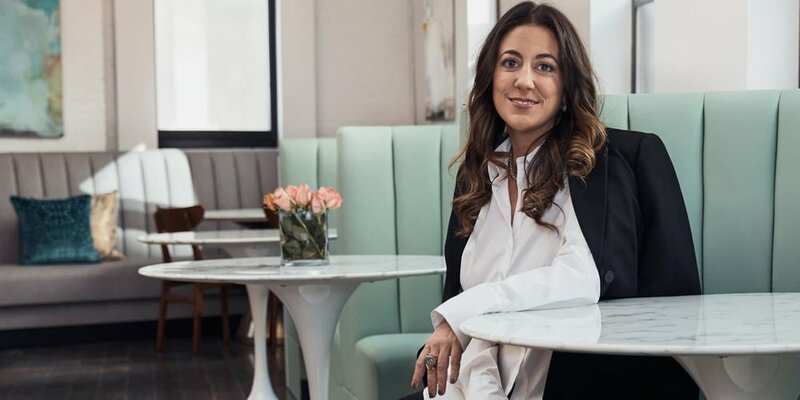 Now, here we are, two months later, proud to say that we have closed our seed round, and we are so excited to announce iFundWomen’s new female investor team including ‘the most powerful woman on Wall Street’, the new female founder whisperer & designer of the famed “Morning After bag,” and the woman who invented the glam service we literally can’t live without. Head over to our Instagram to see the full list of women writing the checks. The value we received from Wingable went far beyond the funding, and that rings true for the effect each of these investors will have on our cap table. They are not just women writing checks. They’re part of our growing community. They’re our connectors. They’re our rapidly growing pipeline. They’re our brand ambassadors. 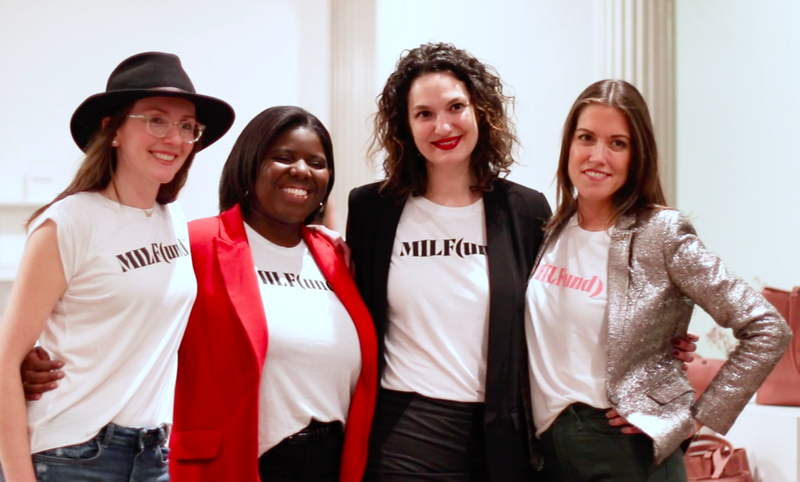 But most importantly, they are women who believe in the impact iFundWomen is having, and will continue to have, on the massive funding gap facing female founders, and they wrote the checks to help make that possible. 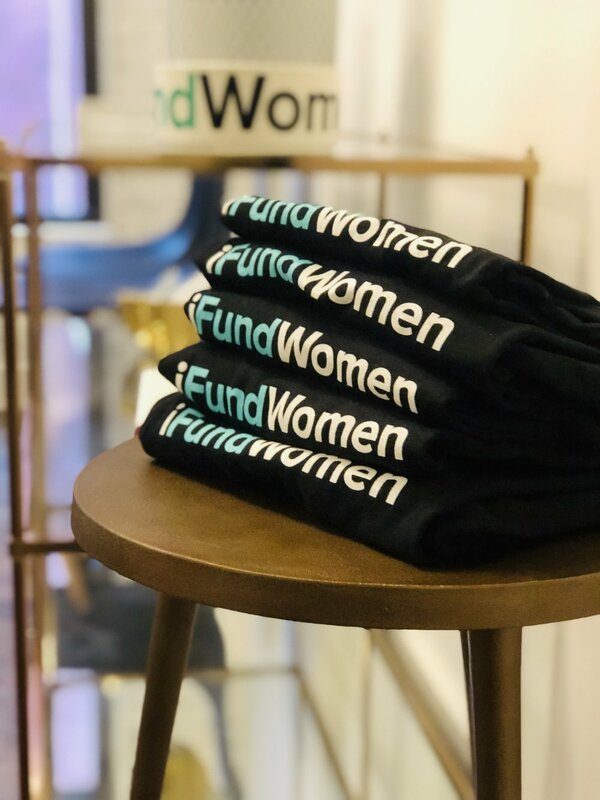 PS - We are currently basking in the glow of closing our round, but stay tuned to all iFundWomen channels as we continue to share more of the practical takeaways from our funding journey. I remember feeling opulent the first time I bought toilet paper and other household items on my smartphone. It seemed ridiculous that something as small and easily accessible as dental floss could be ordered online and arrive 2 days later with free shipping. Fast forward to today, and you can now ask a voice-controlled speaker to re-order your toothpaste on-demand. It seems everything in the world is becoming virtual - you can even get birth control or talk to a therapist online. But there is a dark side to living virtually - screen time is an undeniable issue in today's society and people are feeling isolated, alone and disconnected from one another. 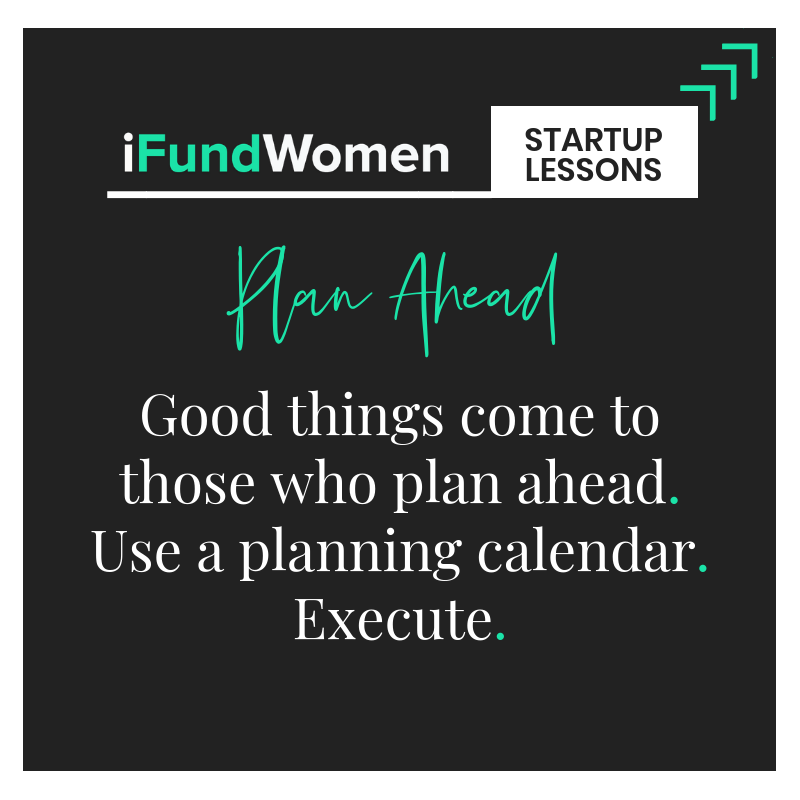 In my role as Director of Business Development at iFundWomen, I speak to budding entrepreneurs every single day about their business concepts. Most of the products and services being created today have a common need state that they are tailoring to - people want to connect with other people. Just this month I've seen ideas for a pop-up space to play board games, a bar without alcohol, and a number of female co-working spaces for independent workers. Moreso, there is a significant swell in online communities which host IRL (in real life) events and workshops. 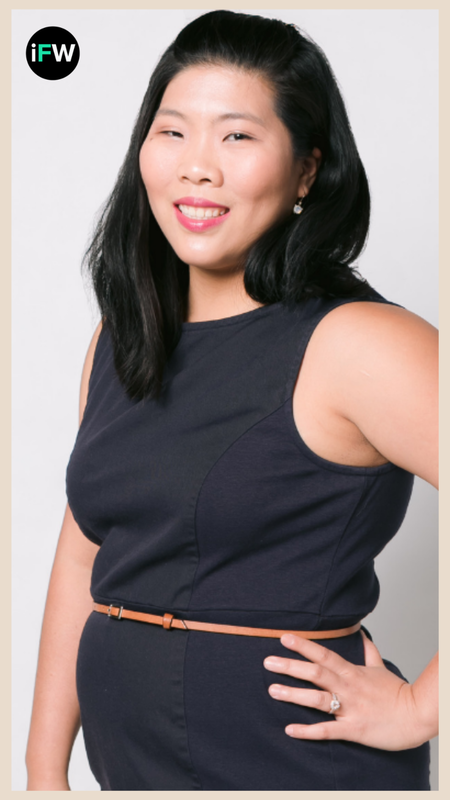 If you are a woman living in NYC right now, you are probably a member of Ladies Get Paid (a group focused on salary negotiation and professional development for women), HEYMAMA (a group for working mothers) or Freelancing Females (the name says it all). With these online communities, you can find your tribe online and then meet a room full of strangers and effectively trust them immediately. This is what the modern day book club looks like and the topic could be motherhood, nomadic life choices, glass ceilings, racial barriers, and the list goes on. These communities are unique because, although they are significant in size, they have mastered how to maintain an intimate feel. 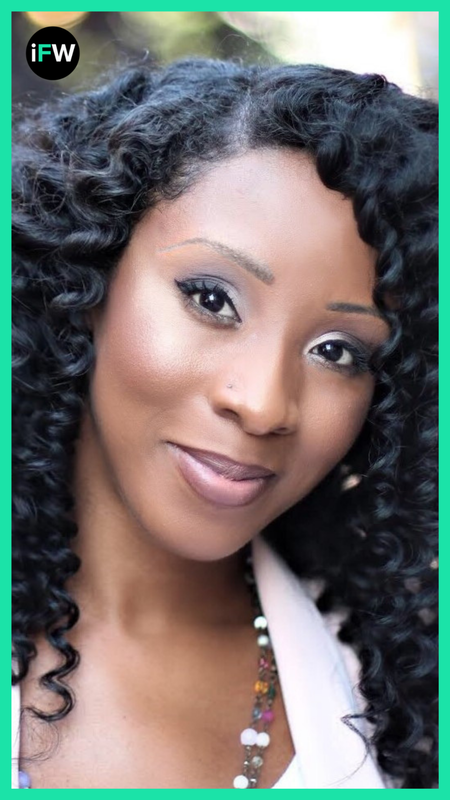 Ladies Get Paid has over 15,000 members on their Slack channel alone, HEYMAMA has activation hubs in six cities, and Freelancing Females boasts over 13,000 members globally. Yet, their events are frequent and cozy enough that you can spend the evening deep in discussion with a handful of people and leave feeling like you actually made a friend. These strangers are important. 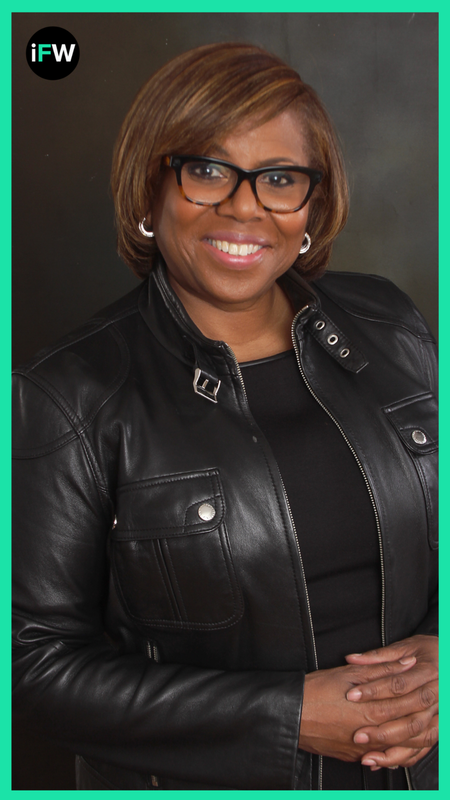 You might find yourself suddenly a mentor or a mentee and the outside perspective can help you bridge the gap in your personal and professional development. 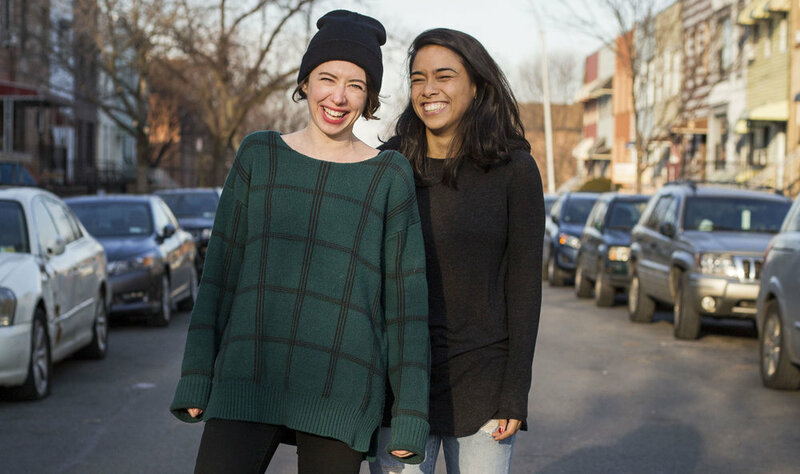 These strangers probably won't replace your best friends (or therapist), but they might turn into invaluable connections, sources for unexpected education, much needed accountability, and inspiration for growth. In our iFundWomen Slack network, you might even meet your technical co-founder or find your next social media manager. The start of a new year is the perfect opportunity to reflect on what you have achieved in the last 12 months and set the stage for what you would like to achieve in the next 12. Identify the areas of personal growth that you want to explore and find the strangers to explore them with. If you’re interested in setting some goals for the year, sign up for our Goal Setting Webinar! When you’re in the business of business, asking for money is an unavoidable hurdle. From negotiating your salary, to seeking investment, or simply trying to get people to buy what you’re selling, it’s inherently anxiety inducing to put yourself out there and ask for what you or your product/service is worth. But in a time where women are only receiving 2% of venture capital dollars, we can’t let fear hold us back. 1. Women are better storytellers. When raising capital through alternative funding sources (as opposed to traditional VC where the odds are stacked against female founders), women outperform men, and are able to tap into their strengths of storytelling to get funded. In fact, when it comes to crowdfunding campaigns, studies show that women are 32% more successful than their male counterparts, with higher total raises and average contributions. 2. If you are truly adding value, people will pay for it. If you don’t value your work and time, no one else will. People pay for things every day. Luxuries like grocery subscription services have seen success because consumers are willing to spend money on products and services that enhance their lives. The challenge is determining your product or service’s value-add, and crowdfunding is the perfect tool for that. Not only will you get more comfortable asking for money, but you’ll also have the opportunity to ensure there is demand for your product or service early on, further validating that you’re on the right track. 3. You can’t have success without failure. Now that you’ve got the facts, it’s a matter of getting out there. Make sure you’re clear on your messaging and then get your reps in. The more you practice, the less scary it will feel to make the ask. The confidence gap is real and women can overcome it by crafting a powerful, succinct pitch and practicing it on anyone who will listen. Need help crafting your pitch? We’ve got you covered.